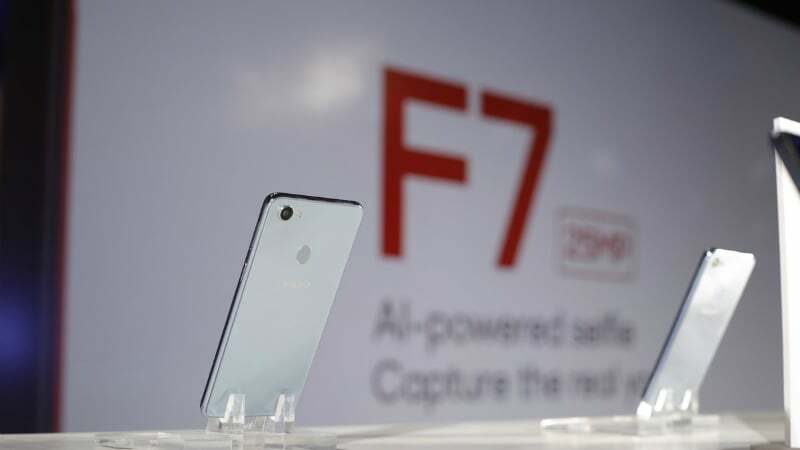 Oppo just launched its flagship Oppo F7 in India, making it the most affordable smartphone with a notch just days following the launch of Vivo V9 which was unveiled with a similar design. Another midrange smartphone that stacks up against these two is Xiaomi Redmi Note 5 Pro. Though they all look great, we have decided to make a comparison to help users decide which one is the best choice among these mid-range smartphones. Both Oppo F7 and Vivo V9 smartphones come sporting a bezel-less display with a screen notch on the top resembling the iPhone X. 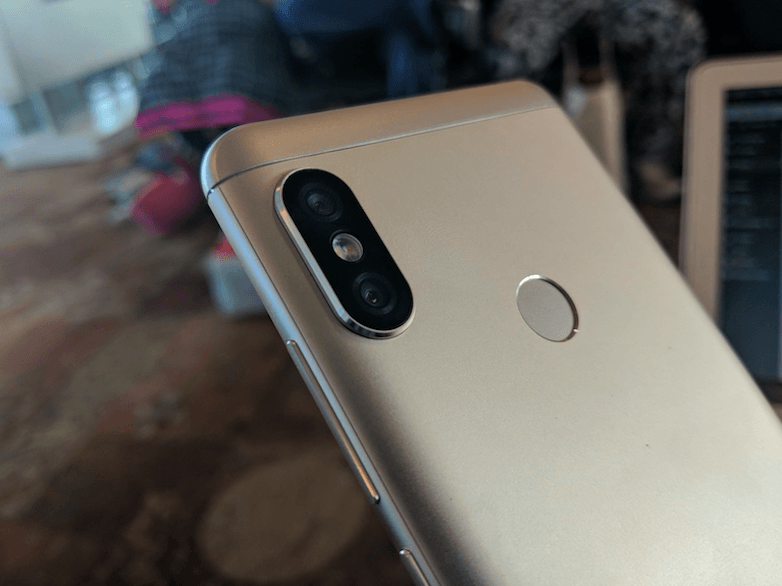 On the rear both devices come with fingerprint scanners, but while the F7 carries a single camera module on the rear, the V9 comes with a dual camera setup. The Redmi Note 5 Pro, on the other hand, comes with a rather conventional design when compared to the trendy screen notch devices. The smartphone still comes with a swanky new 18:9 display and metal back design. The fingerprint scanner and dual camera setup adorn the rear panel. In terms of display, Oppo F7 sports a 6.23-inch Full HD+ (1080×2280) display with 405 PPI pixel density. The Vivo V9 has a 6.3-inch Full HD+ (1080×2280) screen with a pixel density of 400 PPI. The Redmi Note 5 Pro comes with 5.99-inch IPS LCD display again with Full HD+ (1080×2160) and a pixel density of 403 PPI. Inside, the Oppo F7 packs a MediaTek Helio P60 octa-core chipset with four A73 and four A53 cores running at 2.0GHz each. Vivo has gone with the Qualcomm Snapdragon 626 SoC which is an octa-core processor clocked at 2.2GHz. Xiaomi relies on the powerful Qualcomm Snapdragon 636 octa-core 1.8GHz SoC to power its Redmi Note Pro 5 device. Both Oppo F7 and Vivo V9 come in 4GB RAM, 64GB storage configurations, though a special edition F7 with 6GB RAM, 128GB storage is also available. The Redmi Note 5 Pro is offered in 4GB and 6GB RAM options both paired with 64GB internal storage. All three devices support memory expansion up to 256GB via microSD card. 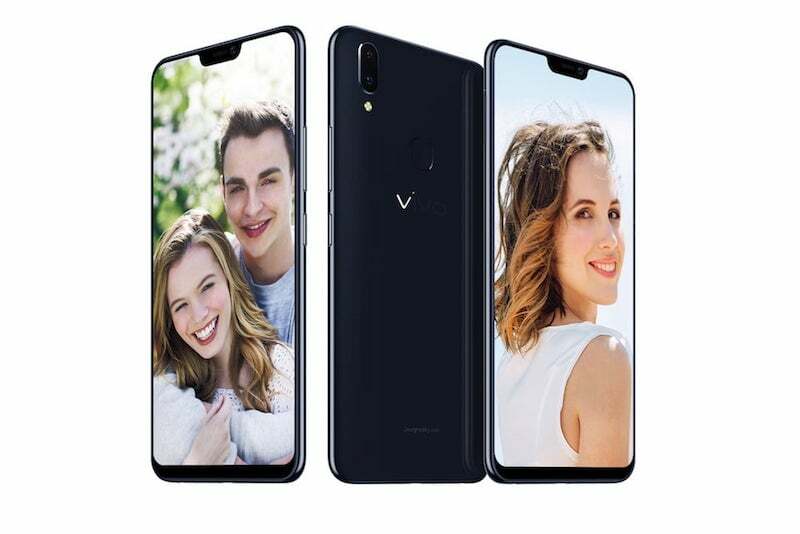 In terms of battery, the Oppo F7 comes with a 3400mAh cell, whereas the Vivo V9 is equipped with a 3260mAh battery. The Redmi Note 5 Pro, in comparison, packs the bigger battery with a capacity of 4000mAh. The Oppo F7 packs a single 16 MP rear camera with f/1.8 aperture for its primary camera, while the Vivo V9 packs a dual camera combo consisting of a 16MP primary sensor and a 5MP depth sensor. Lastly, there the Redmi Note 5 Pro which packs a 12MP primary sensor with 5MP depth sensor for its dual camera module. As for the selfie cameras, Oppo F7 gets a 25 MP f/2.0 sensor which is a first on a smartphone. The Vivo V9 almost matches it up with a 24MP f/2.0 aperture sensor and Redmi Note 5 Pro goes with a 20MP f/2.2 camera on the front. 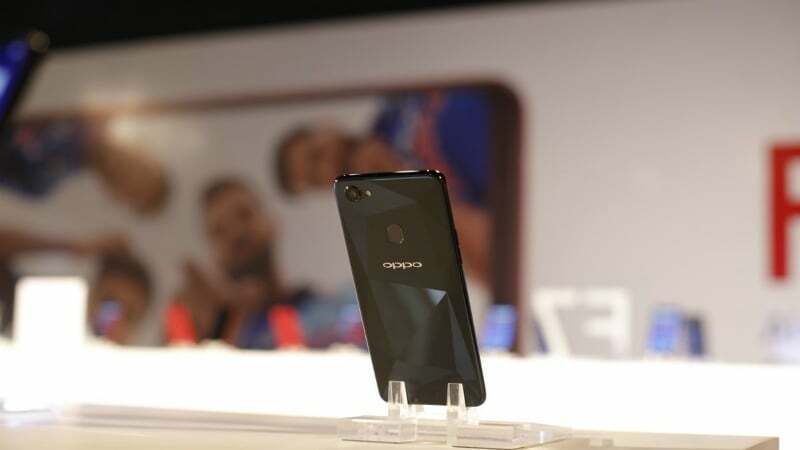 Oppo F7 price in India is set at Rs 21,990 for the 4GB RAM/ 64GB storage variant while the special edition 6GB RAM/128GB inbuilt storage version will be launched at a price of Rs 26,990. On the other hand, the Vivo V9 price in India is Rs 22,990 for the 4GB RAM/ 64GB storage variant, which is the only one launched in the country. Lastly, the Redmi Note 5 Pro is most affordable of all with the 4GB RAM/64 GB storage variant starting at Rs 13,999 and the 6GB RAM/64 GB storage variant going for Rs 16,999. Each of these phones has their own advantages. Though both the Oppo F7 and the Vivo V9 offer the trendy iPhone X-like design, the V9 is a better option since it offers a dual rear camera setup. The Oppo F7, in comparison, has a better selfie camera that comes with a first of its kind 25MP sensor. 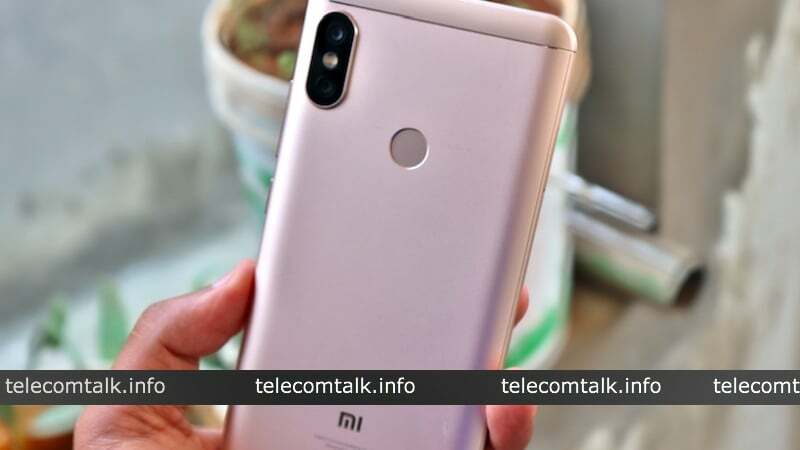 The Redmi Note 5 Pro, on the other hand, fares well in terms of value for money and also delivers the best-in-class battery backup along with sheer performance. Any among these support LTE-Advance physically?